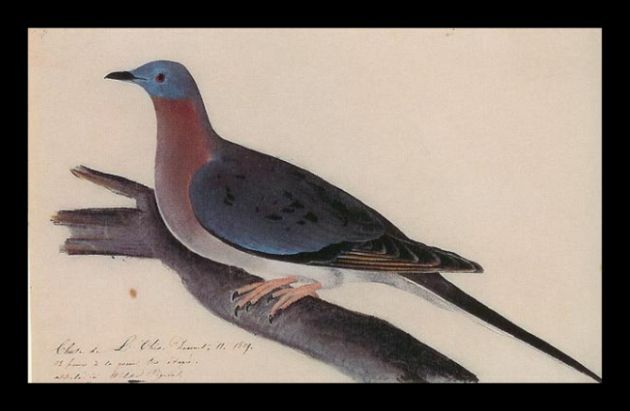 As we approach the 100th anniversary of the demise of Martha at the Cincinnati Zoo, one would think that there is little left to say about the prolific life and tragic death of the Passenger Pigeon. While the Dodo and the Triceratops may be more famous for being extinct, the scale of the slaughter required to eradicate billions of birds makes this species perhaps the most enduring symbol of our culture’s predilection for waste and folly. What, you may ask, is left to do but sigh sadly and shake our heads? If the book has a weakness, it is in the final chapter, where the author takes on the current extinction event as a whole. While all the topics he addresses — from overfishing to climate change — are real and urgent, I got the sense that after such a precise focus on a single species for so long Greenberg had dialed the zoom out too far and everything had gone blurry. Moreover, none of the sad truths he presents will be new to the kind of person who chooses to read a definitive account of the Passenger Pigeon in the first place. That small matter aside, though, this is a rich and melancholy book that I would not hesitate to recommend to any birder. This sounds like a must-read book. 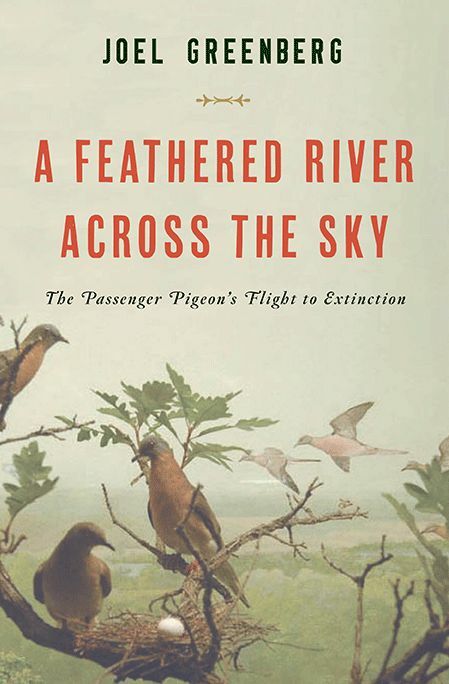 I first learned about the rivers of Passenger Pigeons that once covered the skies from a biography of Audubon, and that image has haunted me. It will be interesting to learn more about the impact their absence has made on our ecological systems. Good review. Sounds like a good book, I will definitely check it out next time I’m at the library! You should keep a life list of books on extinct species you did a review about! A very happy New Year, Carrie. And may the Rosy-Finches (all of them) finally find your feeder! Thank you, Jochen. I hope that 2014 is full of brightly-colored vagrants for you. Thanks so much Carrie for the very kind words. I don’t know if you know Steve Gniadeck, of Missoula, but he and I were talking and he is going to try to get me up to your area. If so, I would love to get together. I haven’t met Mr. Gniadeck, but if you do plan a trip out here definitely let me know. internet. Shame on the seek enjgines for no longer positioning this publish higher!